Coffee and design have a lot in common. When done well, they can make life so much easier and bring a little lift to your day. Two of the best have recently come together – our Wanda Shelving Systems are now a feature of Padre Coffee stores in Brunswick East, South Melbourne and Noosa. Padre Coffee shows great respect to the beans they roast, brew and sell. The business was born in Brunswick East almost 10 years ago as a two-man operation whose passion for high quality saw them roasting, brewing and selling coffee all under the one roof. They have since expanded their operation and continue to provide premium single origin and blended coffee beans, which they source from traders and farmers around the world who share their commitment to ethical and sustainable production. Padre’s origins are a lot like ours, which may be why we’ve enjoyed a collaborative relationship since they approached us years ago to supply joinery products for their stores. We’ve both grown over the years but we still remain small owner-run businesses dedicated to the highest-quality products and outstanding service. We also share an acute attention to detail and a firm commitment to sustainability. Our early work with Padre was a great testing ground for the use of our pieces in a busy commercial environment. 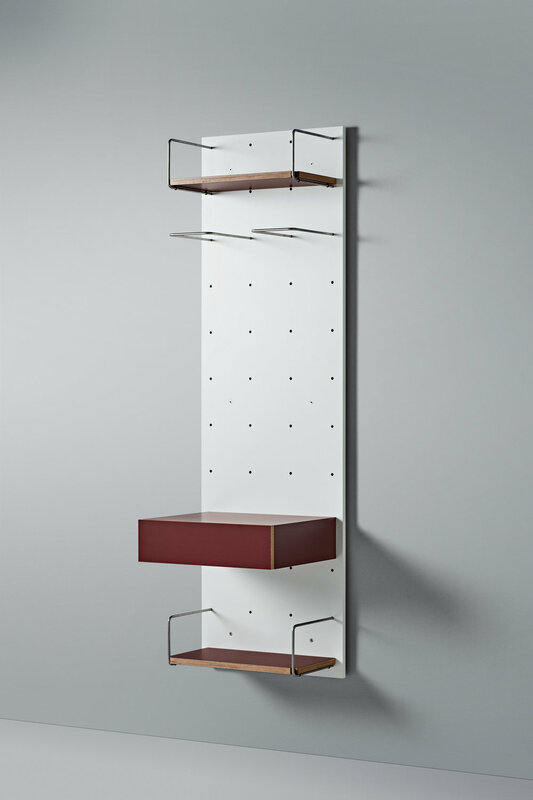 It was also integral to the development of the Wanda Shelving Systems. 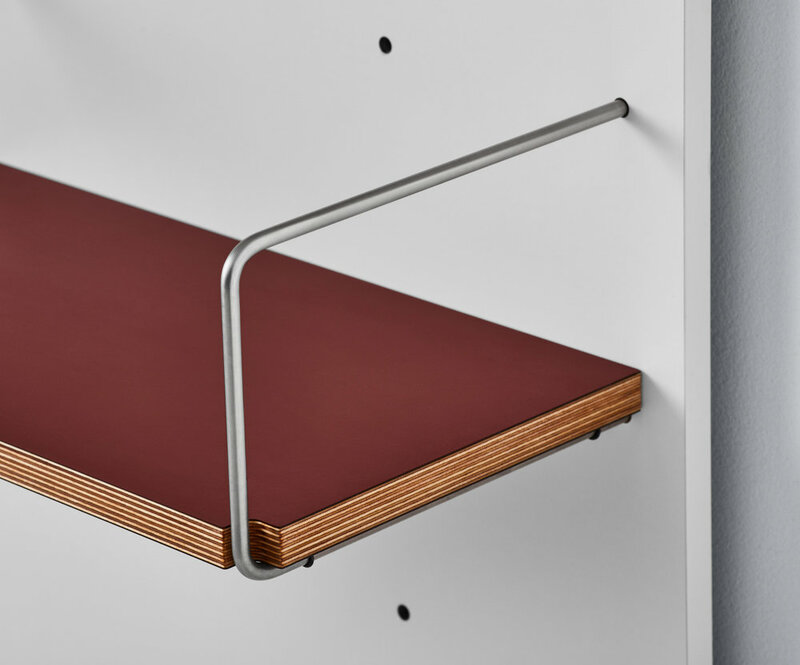 The panel-based systems are easy to install and have a flexible configuration so retailers can move the shelving positions to suit changing display environments. Like all Cantilever products, they are manufactured in our Brunswick workshop from high-quality sustainable materials sourced within Australia. Wanda’s backing board, which is available in Dark Grey, Light Grey and White, is a compact laminate pressed onto E0 MDF board and edged in a matching ABS edge. 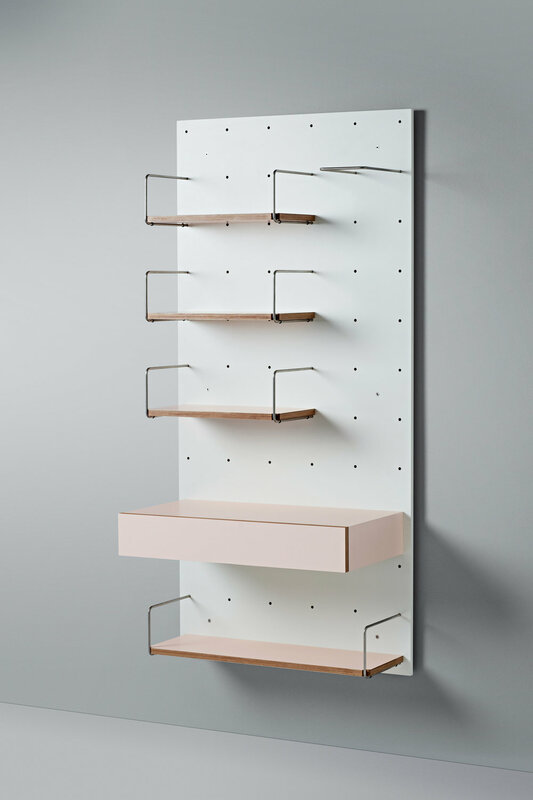 The brackets are stainless steel and the shelves are double-sided laminate on ply with exposed/oiled ply edge detail and come in Dark Grey, Light Grey, White, Pink, Burgundy, Olive and Pale Blue. 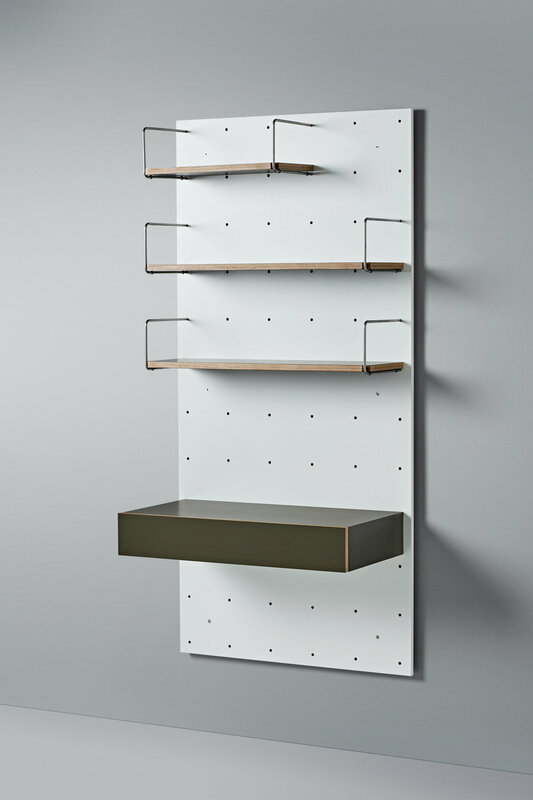 Each product style is 1725mm high and is available in two widths - 525mm (Narrow) and 825mm (Wide). The Wanda Shelving Systems are home to a wonderful world of coffee accessories at Padre’s Brunswick and South Melbourne stores – you can get a caffeine buzz from just looking at them. They’ve chosen white backing boards and shelves in keeping with the simple, elegant design of their stores – and to let the coffee do the talking. Click here to SHOP WANDA!